Residential camp for boys and girls ages 8 to16 years. Having fun, make friends, try new things, and enjoying God’s creation. In 2012, 2014, 2015, 2016 and 2017 Chanco enjoyed the recognition of being voted number one “Best Summer Camp” by Virginia Living Magazine. Camp Chanco’s summer tuition is moderately priced compared to other camps regionally and is still considered a true value after 40 years. Christian community will be a large part of the day as your camper spends the majority of his/her time making friends and enjoying new experiences with his/her campsite. Each morning will feature three great camp activities and afternoons will include another activity block as well as free time for swimming. After dinner, campers will enjoy playing games and socializing outdoors during canteen time. There will be various Evening Programs to allow the entire camp to gather together in fun. Once these are finished, we will all circle up to sing the Chanco song and share in a devotional before heading back to the campsite to rest up for another fun day. Special events throughout the week, like Big Day and Indian Night make for an unforgettable experience at Camp Chanco. Zip lines and ropes course are some of our campers’ favorite activities at Chanco. This program is perfect for older campers who want to try something new. It also offers an additional one-week option for those who are unable to attend during our first week of camp. Throughout the week, campers will not only take part in low ropes, zip lines, and high ropes activities, they will also develop some of the facilitation skills used by our instructors. This is the perfect camp session for anyone interested in becoming a member one day. Mariners’ Camp is back once again by popular demand! 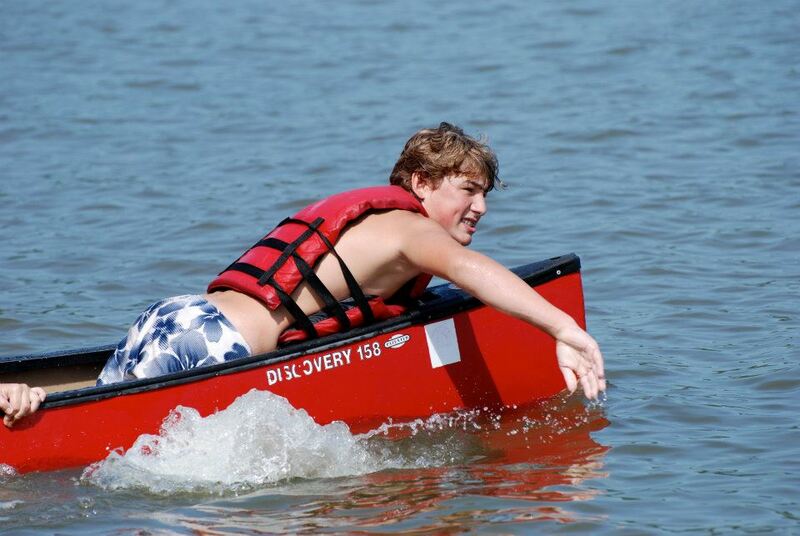 If your camper has a passion for sailing, he/she will enjoy a week spent sailing on the James River. Morning and afternoon activity blocks are filled with time on the water in Chanco’s sailboats. Even evening activities will be focused on nautical skills. Family Camp offers campers of all ages a chance to attend Camp Chanco together. Come enjoy the beautiful grounds, hearty meals, and delightful community. A sampling of favorite camp activities such as archery and boating will be offered along with daily worship and singing. Campers may choose to stay in our chalets, or pay a bit more and stay in our conference rooms. Campers under the age of 18 must be accompanied by a parent or guardian. 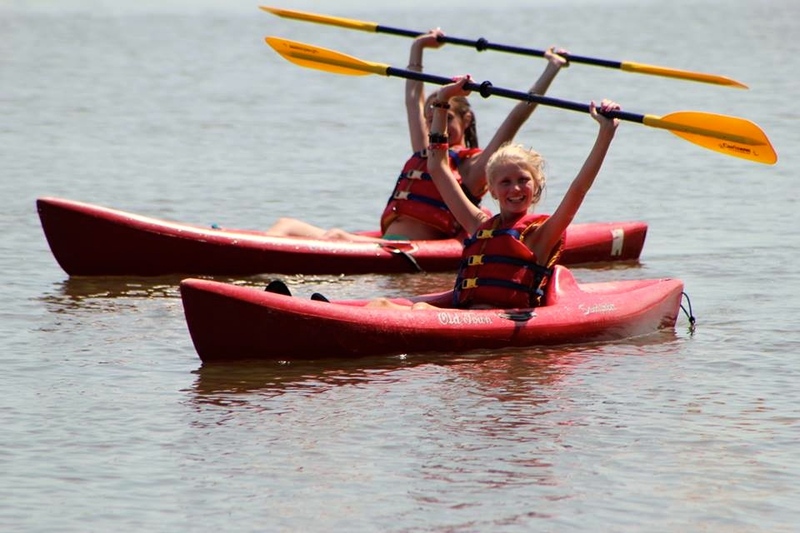 Visit our Williamsburg Summer Camps page to find more great summer camps in Williamsburg, VA!